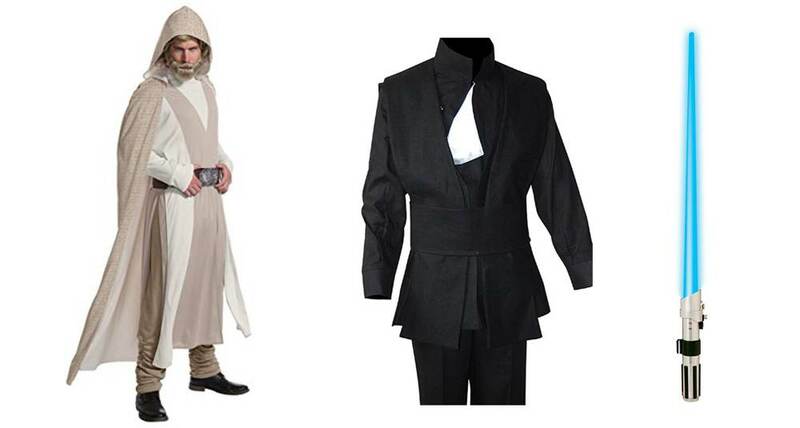 Want to look as realistic as a Star Wars character? 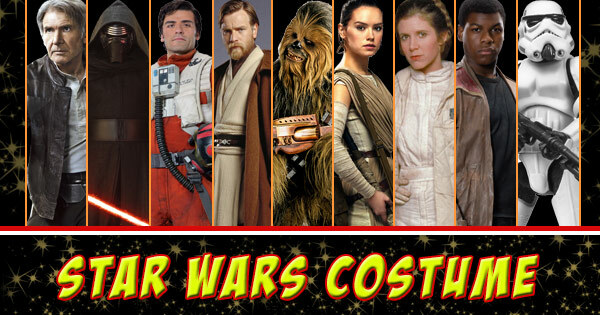 All worries end here because today, you’ll learn how to make Star Wars costumes for adults with our step by step ideas and it won’t cost a fortune. 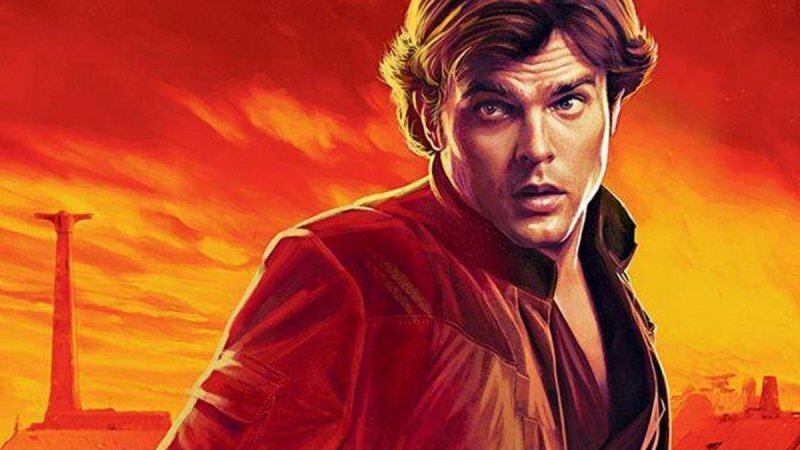 The franchise has introduced popular ideas in the past 3 decades and we’ll highlight top character’s DIY from The Rise of the Skywalker such as Finn, Han Solo, Storm Troopers, Princess Leia and especially the likes of the popular Darth Vader and Boba Fett. Finn is an exceptional choice for fans because of his personality and way to perform actions. 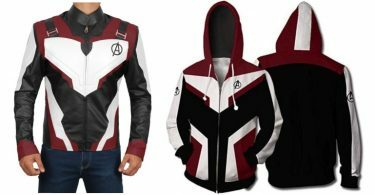 An upgrade over the plain white costume to a more fashionable rebel style. 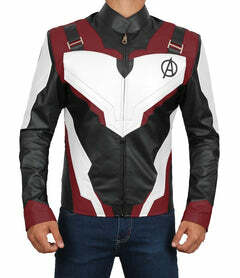 For the complete collection, look here. 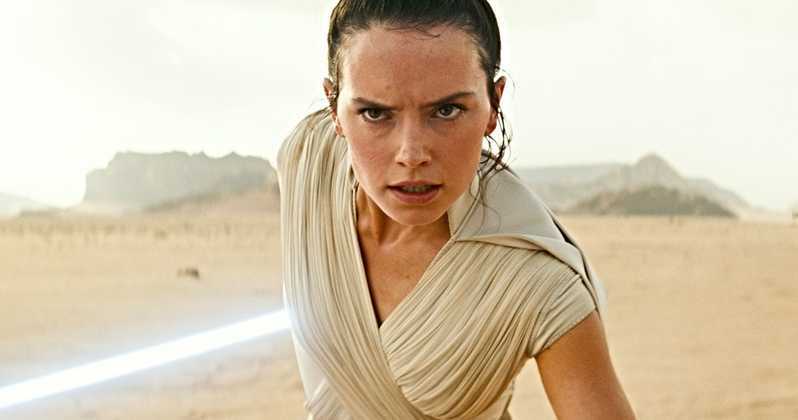 Rey is liked by fans and her costume is demanding worldwide. 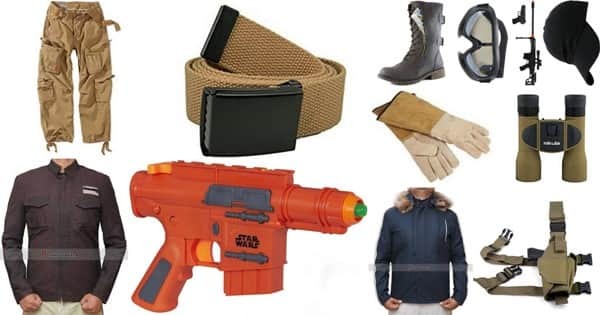 To try her style, start making it and tell your love to dress up as Finn. 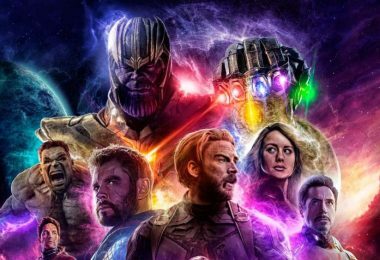 the Complete Guide is right here. 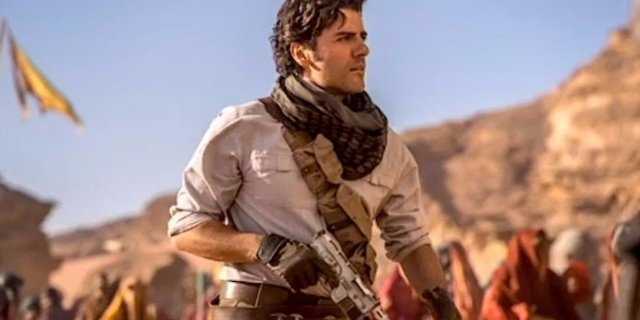 Playing as Poe Dameron is one of the easy ideas for adults because only things require is Jump, Helmet, Vest, Shoes, and Gloves to create the character. 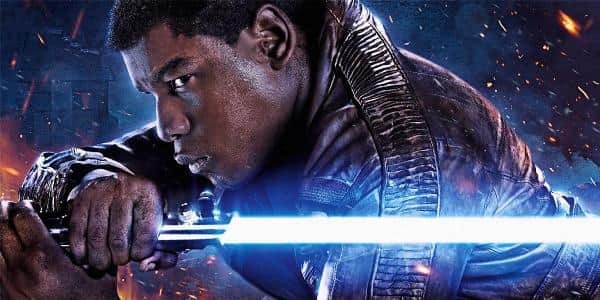 It is a good option to consider with Finn and Rey because they have worked together. 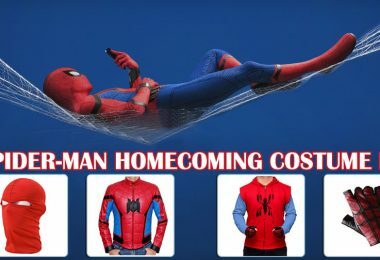 The main character of the franchise has upgraded his outfit from the past movies. 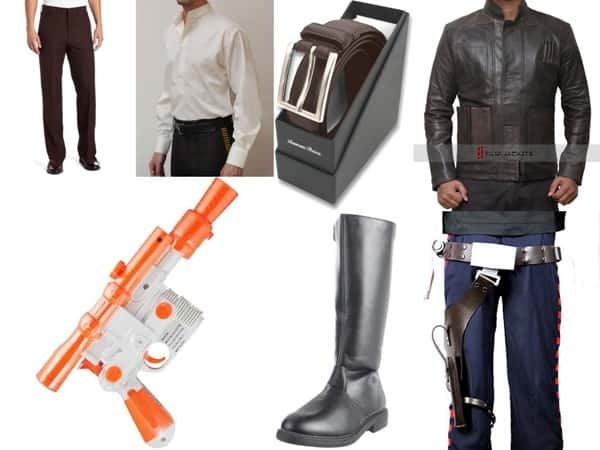 To picture like the Badass Han Solo, go for the listed ideas or get complete instruction at Han Solo Costume Guide. 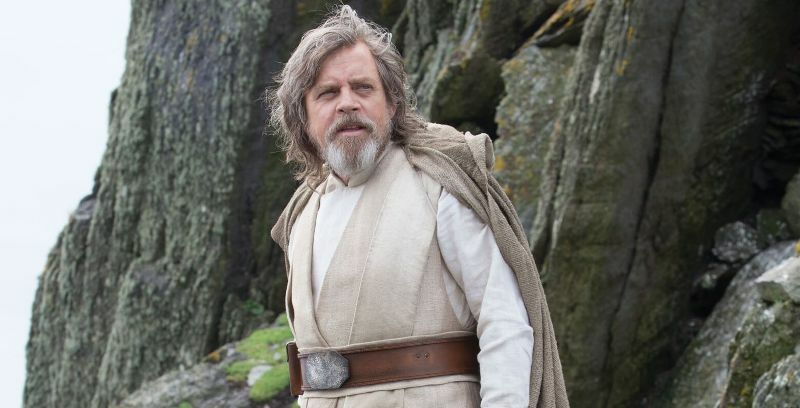 Luke Skywalker is the brother of Princess Leia and a close friend of smuggler Han Solo. 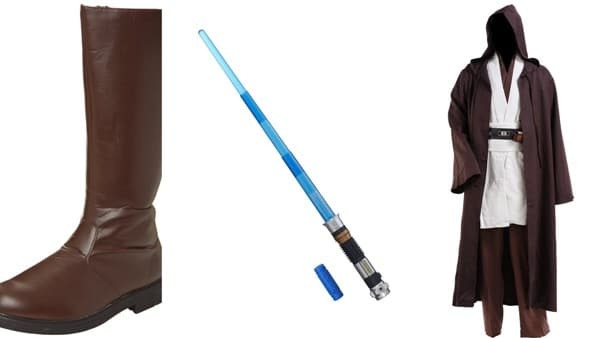 The character received great response from the followers of the franchise, therefore, start collecting items to create a Mens Star Wars Costume. 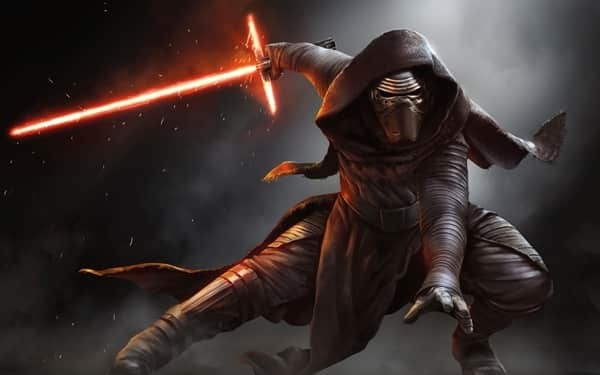 Kylo Ren is another idea to add to the cosplay list. Whether you’re willing to join the evil side or just to look creepy, it’s one guide for all. 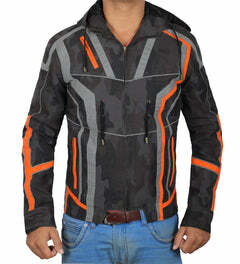 In order to find complete items, visit this page. 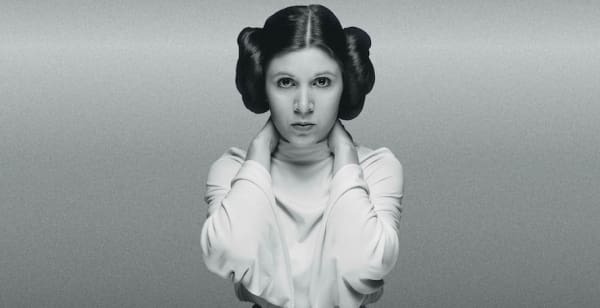 Princess Leia has an eye-catching personality not only because she’s a Star War character but also as a central figure in the series. 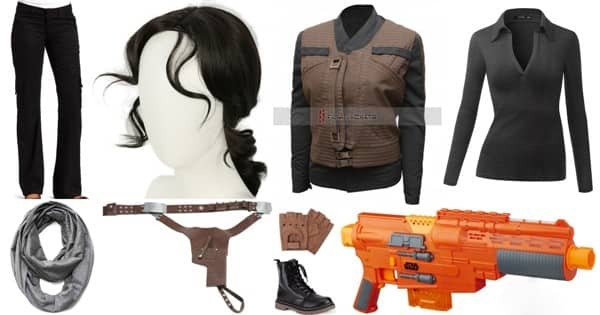 Making the wonderful Womens Star Wars Costume is easy now, get these shown items or go for the detailed ideas. 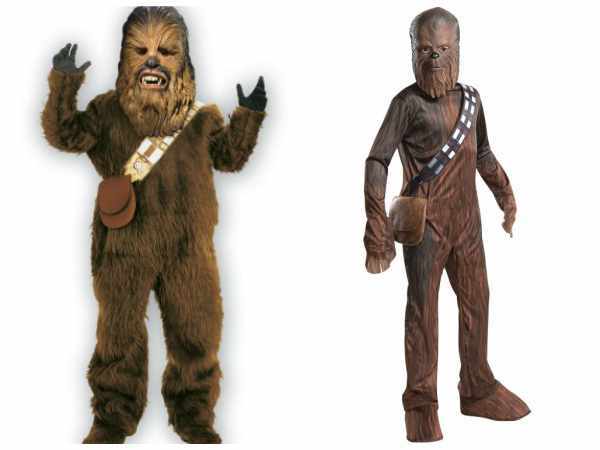 Rather showing DIY, here is a complete Star Wars cosplay ideas of Chewbacca. 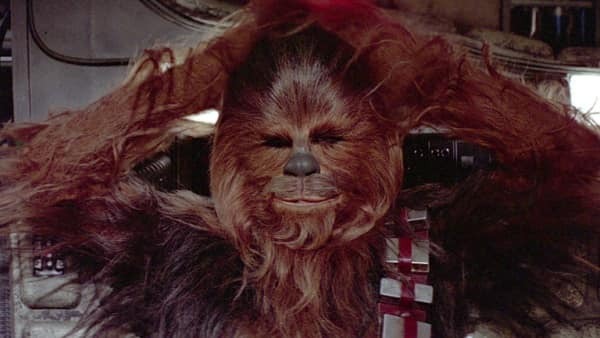 He is definitely a furry pick for Halloween but the overall guide is here. 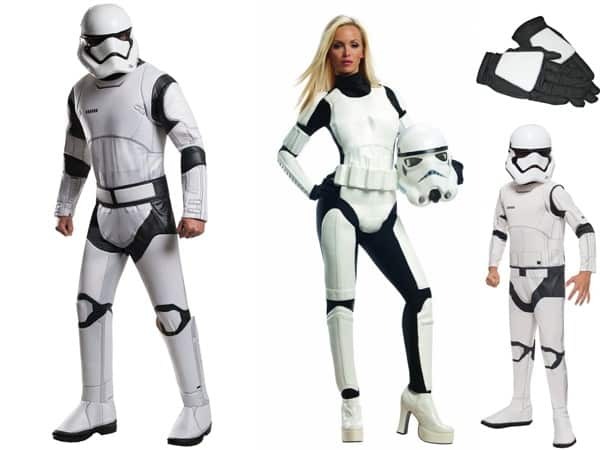 The cosplay of Stormtrooper is the easiest Star Wars costumes for adults ever introduced. create your own legacy and embark a legacy that will live forever. It is close enough to make a clone trooper. 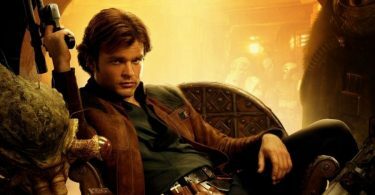 When Han Solo is getting more attention, no one should forget the new Solo played by Alden Ehrenreich in the latest reboot. 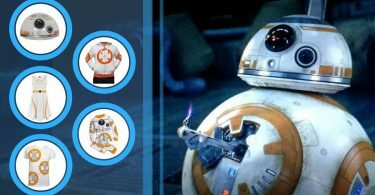 If you’re the biggest fan, these listed items will definitely create an impact on your Star Wars Fandom. The newcomer to the franchise. Emilia Clark took the role who is known for playing lead roles in popular TV Series like Game of Thrones. 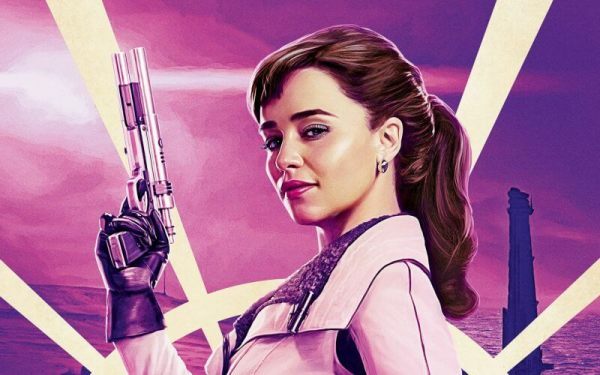 Apart from Qi’ra’s criminal life, she also has a very charming personality, wears luxurious and expensive clothing. We got the best versions of her style at the lowest cost. 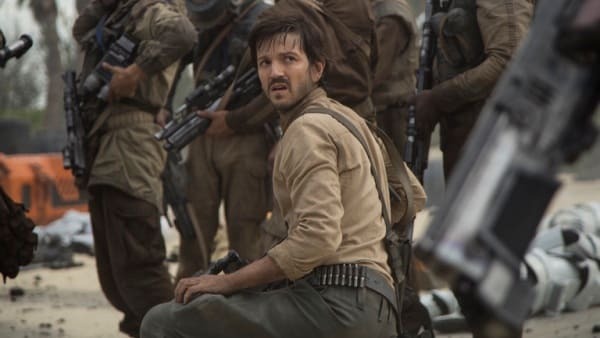 Diego Luna owes a fair share and up to date costume for viewers. 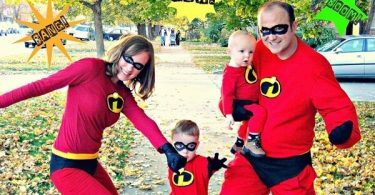 He has totally created a role model personality to copy and cosplay anytime. 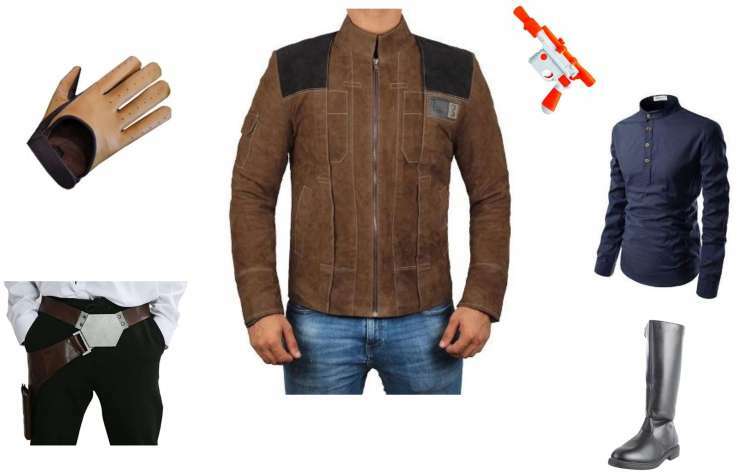 We have listed two versions of The Captain Cassian Andor costume that can be designed at home with mentioned items. 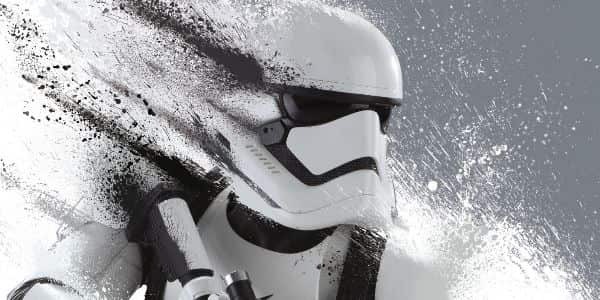 Deathtroopers were mostly under the command of Orson Krennic. 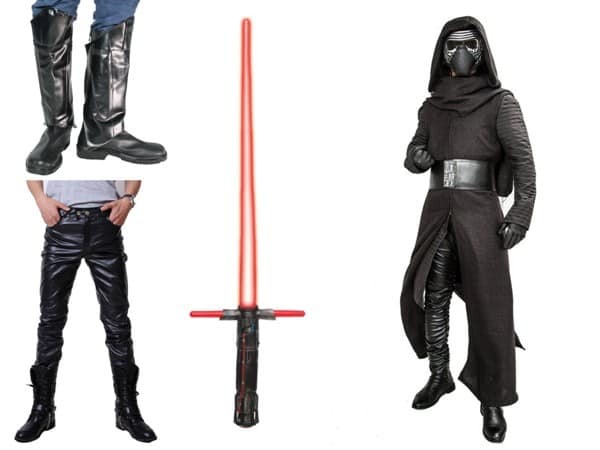 As compared to the Star Wars costumes for Adults, they are in all-black attire. Halloween or at conventions, this will certainly make people wonder how you got it. 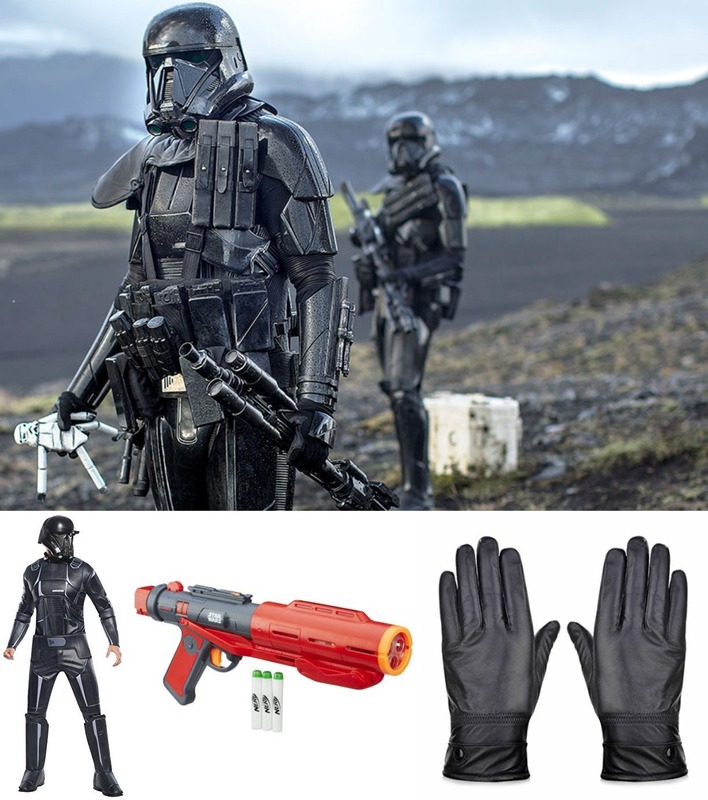 The accessories also include a blaster, nearly similar to the original DLT-19. 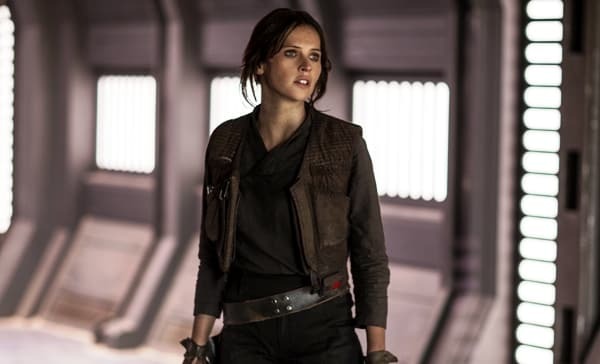 Jyn Erso is the best idea for Womens Star Wars Costume. 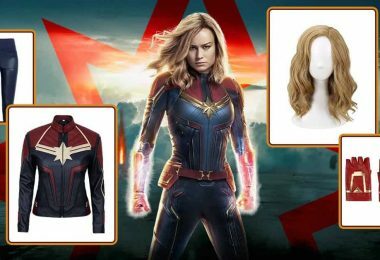 To dress like her, grab the above items to turn into the fictional character. Or visit 0ur Jyn Erso guide for a detailed analysis. 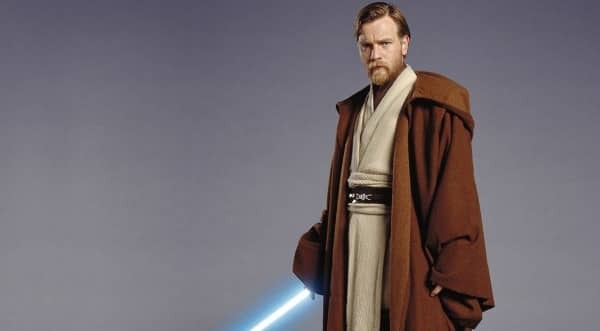 The costume of Obi-Wan Kenobi is pretty much famous among group cosplayers. 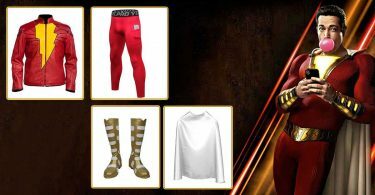 It includes everything stuff to dress up and pose as the Legendary Jed or to know more about the character, follow simple guide over here. 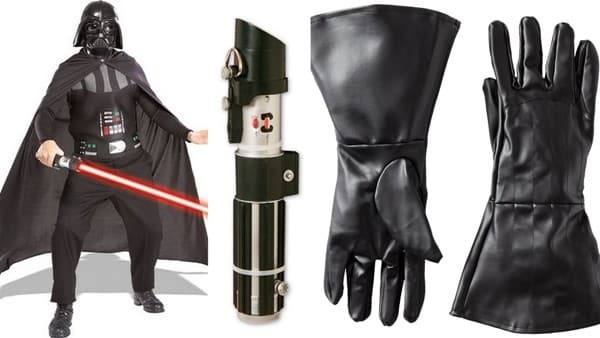 Darth Vader is a villain and a vital character for our DIY Star Wars Costumes for Adults. 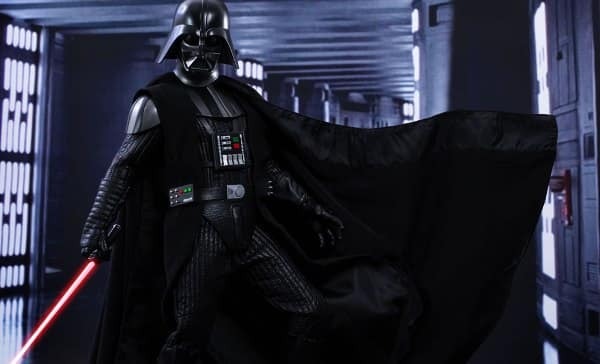 The attire was maintained for the animated series of Star Wars Rebels and none can match the awesome resemblance of the Darth Vader costume, until now. 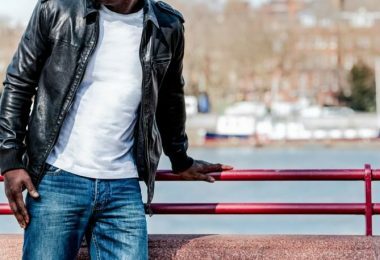 This guide has complete details to dress like him. 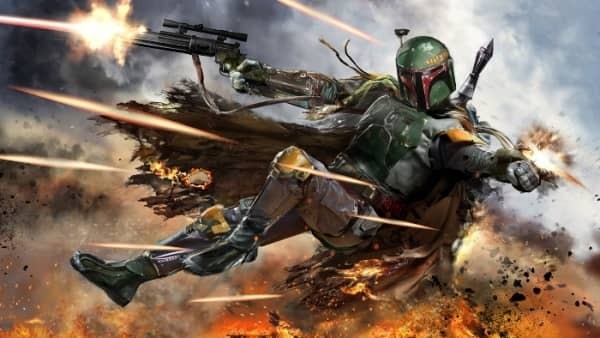 If you find a force of empire, you will surely see Boba Fett in front. 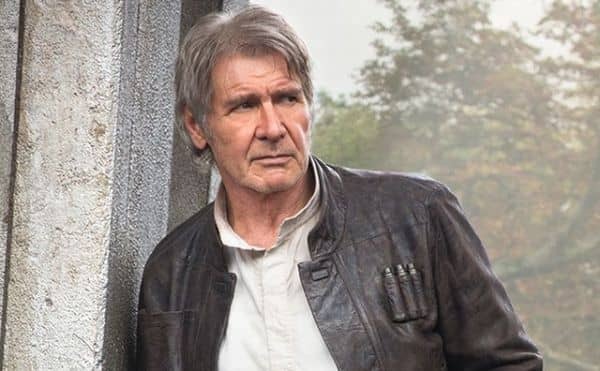 He’s a tough fighter who betrays Luke Skywalker and makes an undefeated team along with Jango Fett. 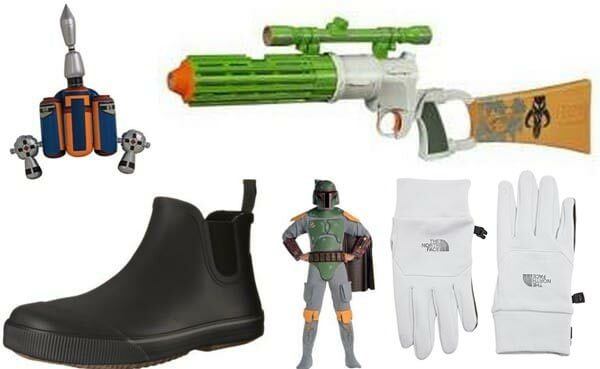 The Boba Fett costume is one of the best choices for the cosplayers and we’re showing complete items to capture his likeness. 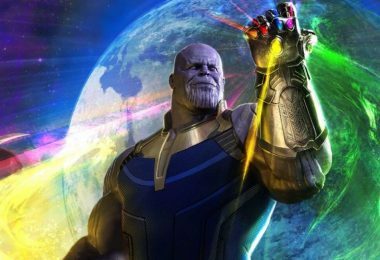 The exceptional guide was made, especially for the fans of the franchise. 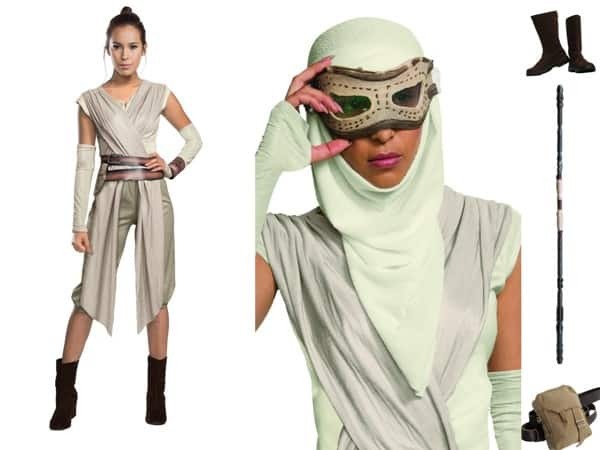 What do you think about this easy Star Wars Costumes for adults guide? Feel free send us queries and get in touch with us.